Peace Lutheran Church will be holding C.O.W coffee, Wednesdays from 8:30-10:30 A.M. Members of the community are invited for free coffee and conversation. The church is located at 1000 E. Vermeer Road In Pella. 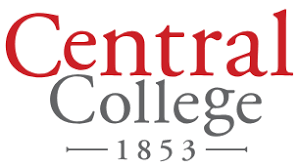 The Central College education department presents “Motivating and Managing Hard To Reach, Uninterested, And Disruptive Students” on Wednesday April 24th in the Graham Conference Center at 8:30am. The workshop’s sessions include education through the eyes of a special education student and diffusing power struggles, kids who do nothing, when teaching gets tough and more. This event is free and open to the public. You’re invited to the Indianola Senior Center for Craft Corner on Wednesday April 24th at 9:00am. Bring your own projects, supplies, tools, and work in the company of other crafters. The Knoxville Library is offering you to shred your stuff for free. 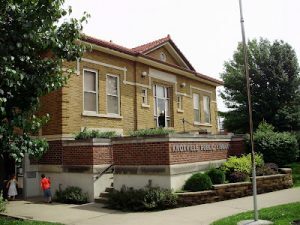 If you have old documents that you don’t need and need them disposed of bring them to be shredded at the Knoxville Library, located in the former East Elementary Building in Knoxville. 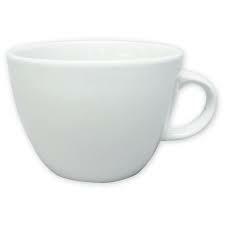 The library will provide a bin for securely disposing of your personal information. 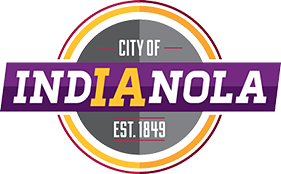 The Ladies Salad Luncheon will be at the Indianola Country Club on Wednesday April 24th at 11:00am. If you would like tickets call 515-238-9049. Tickets are $9 in advance or $10 at the door. The Christian Opportunity Center is offering a scholarship opportunity. The award is the “Sarah M. Braun Proving What’s Possible Memorial Scholarship. The scholarship will go to a local high school senior with a focus on a senior who has a learning disability or an intellectual disability. Qualified applicants must be a graduating senior in Marion, Warren or Mahaska Counties and attend a two-year college or technical school in the fall. For more information call 628-8087. The Well in Pella has a meal program open to the community Monday-Friday serving at 11:30am. 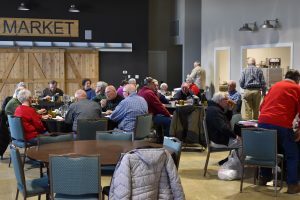 The Well Eatery will be serving meals with a goal of connecting to the community and have fellowship over a meal. You can reserve a meal for $7 and $5 for those 60 years old and older. To make a reservation by 1:00pm the working day prior call 621-0164 ext 709. 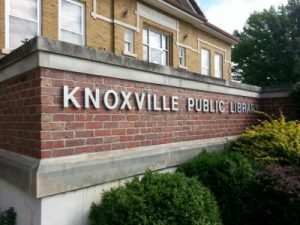 The Knoxville Library is allowing kids to come to a study hall on Wednesdays between 3:30-6:00pm. This is a tine for students to come in a quiet place to work on school projects, study for exams, and get help with projects. For more information call 828-0585. 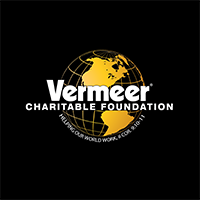 The Vermeer Charitable Foundation invites you to join them for the next Leadership Alliance event on Wednesday April 24th at 7:00pm at Federated Fellowship Church in Pella. Gerald Sittser will be the speaker on “Goodness: What It Is, Why It’s Important, and How Can We Gain It.” This event is free and open to the public. For more information log on to vermeer.com.